Drive around the Brandon streets with extra flair and peace of mind in the 2018 Volkswagen Atlas. While both models prove safe and capable, you’ll find the VW Atlas features have more to offer than that of the Ford Escape. 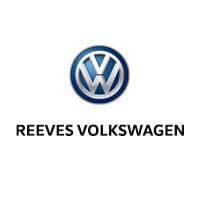 See how these models compare in terms of performance, interior amenities, and safety before visiting Reeves Volkswagen to learn more! 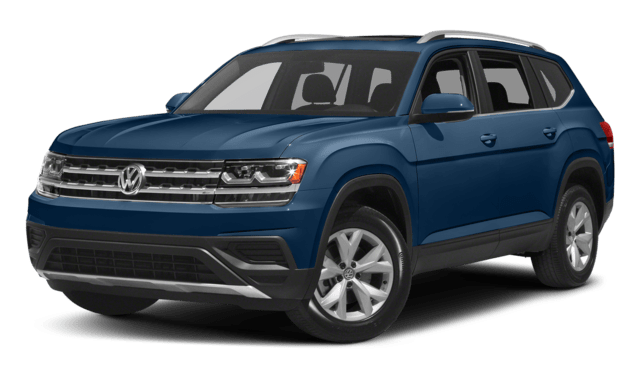 Check out the Atlas price breakdown, skim through our Volkswagen lease deals, and find a Volkswagen Atlas for sale near you today! Not sure if the Atlas is for you? 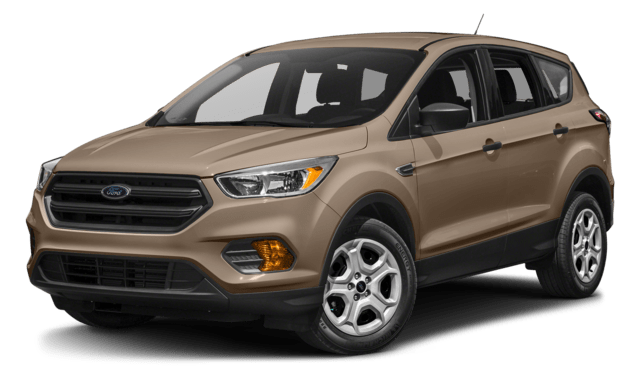 Compare the Volkswagen Atlas vs. Honda Pilot and the Ford Explorer to find more reasons the Atlas is the right SUV to take home. Apply for financing with us today!